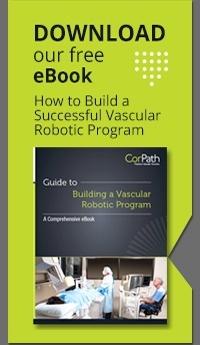 In our latest newsletter, we recap the San Diego Cardiovascular Interventions course and discuss tips for building a robotic program. Earlier this month, the second annual San Diego Cardiovascular Interventions (SDCI) conference was held in La Jolla, CA. The two-day meeting focused on robotics for coronary and peripheral interventions and CHIP, or Complex High-Risk (and Indicated) Patients. Day one of the meeting focused on robotic therapy and future innovations for complex PCI and included 2 live cases transmitted to the conference from the UC San Diego Sulpizio Cardiovascular Center. 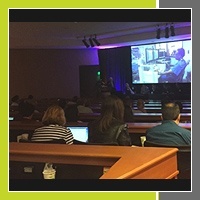 The second day focused on additional technologies for approaching complex high-risk indicated patients (CHIP) including ventricular assist devices. In a recent blog, we highlight our key takeaways from the meeting. In this case, Dr. Daniel Simon used the CorPath System for a LAD-diagonal bifurcation lesion. Leveraging the robotic system’s “parking track” in addition to the main device track in the Cassette, Dr. Simon was able to position 2 balloons using a kissing balloon technique. 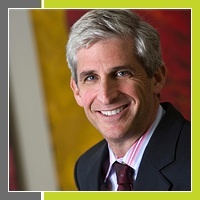 Dr. Simon remarked that the system was very user friendly, even in a complex PCI procedure. 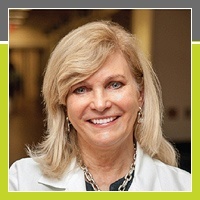 In a recent article published by DotMed News, Dr. Cindy Grines discusses her long career in interventional cardiology and how the specialty may be able to overcome the significant gender disparity that currently exists. She discusses a concern that is common among all interventionalists, but may be more poignant for female physicians: the occupational risks associated with radiation exposure. Dr. Grines discusses how robotic technology, which she currently uses in her practice, has the potential to reduce these risks while allowing female physicians to pursue this rewarding specialty.